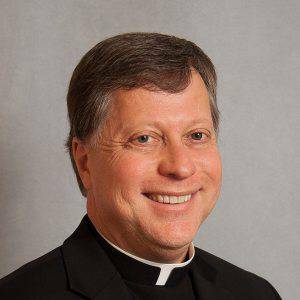 Father Dan has served as pastor of Our Lady of Grace Parish since June 25, 2013. Father Dan was ordained May 3, 1986, by the late Bishop William G. Connare. 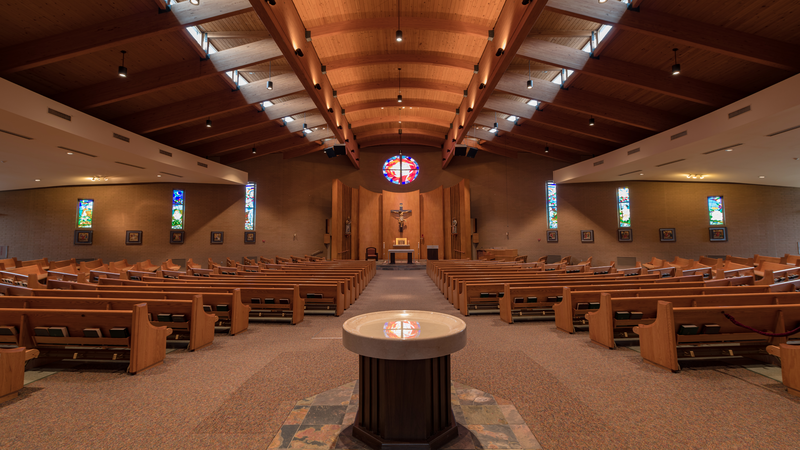 He is a native of Masontown and his home parish is the former All Saints Church, now St. Francis of Assisi Parish. Father Dan also serves as the diocesan chaplain of the Catholic Daughters of America.